Give your company an edge with Business Hosting! A good website is vital to the growth of your business, but the hosting service is actually the framework on which it rests on.  If you are looking for faster hosting, optimized for high-traffic or e-commerce websites, we are offering one-of-a-kind Business Hosting service that blends the power of technology to offer you the most remarkable features possible. Now you can enjoy the same performance and power as VPS without the hassles of server administration, so why not give your business the best possible presentation with our business hosting: CLICK HERE to know more. There are many different types of hosting. Shared hosting is an inexpensive way to get your sites up on the web. A VPS costs more than shared hosting, and requires some experience with server administration. Business hosting is meant to be a balance between the two – offering the power of a VPS with the ease of shared hosting. CLICK HERE to Know More and Get Started today.